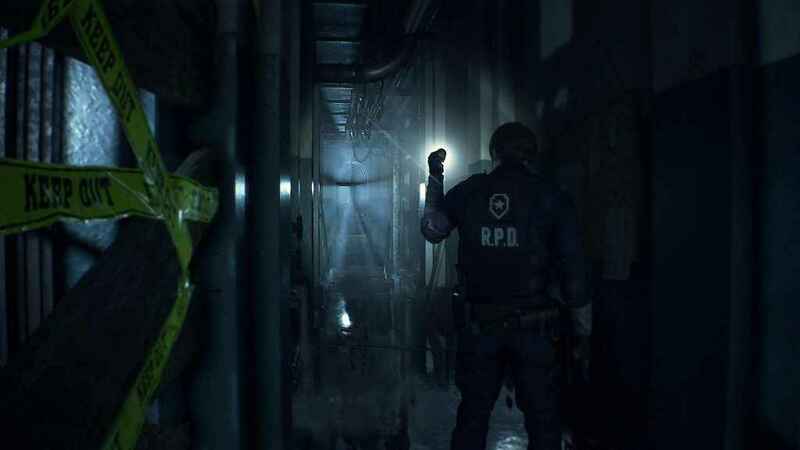 In what will come as a relief to overworked PS4 hard drives the world over, the Resident Evil 2 Remake file size clocks in at a rather modest 21GB; on the Xbox One, at least. The PlayStation Store listing lacks a definitive file size, however, it’s safe to assume there won’t be too much to separate the two versions; a couple of hundred megabytes difference either way, most likely. Assuming that to be the case, the PS4 version of Resident Evil 2 won’t commandeer your hard drive like certain other games released in the last couple of months. Both Red Dead Redemption 2 and Call of Duty: Black Ops 4, for instance, utilised a mammoth 105 GBs of space. Prompting players across the globe to start furiously clearing their already full hard drives to make room. 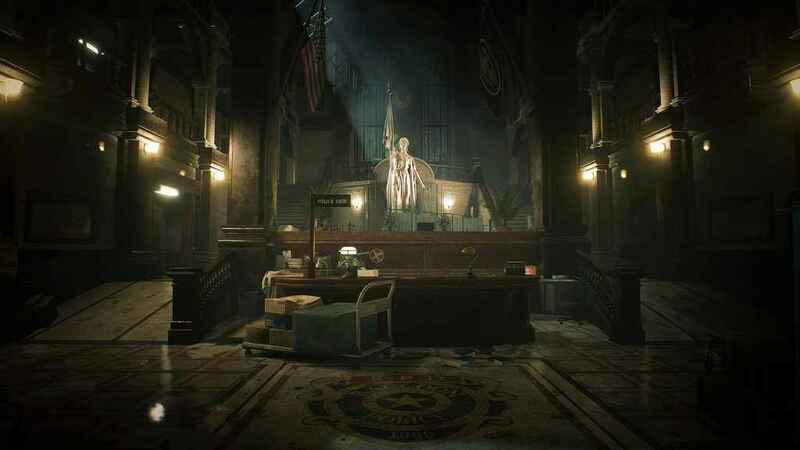 Yet, despite the stark contrast between Resident Evil 2 and these two games in terms of installation data, Capcom’s much-anticipated remake looks absolutely spectacular. Every bit as visually stunning and atmospheric as CoD and RDR2 are photorealistic. 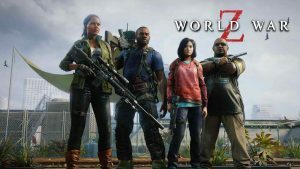 The game itself releases on the 25th January 2019 as part of what will surely be a banner month for fans of both zombies and Disney, with Kingdom Hearts III arriving on the very same day (in Japan, anyway). 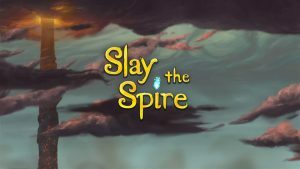 Unsurprisingly, news – distributed via various trailers, hints, and leaks – came thick and fast over the late summer/autumn period as we edged ever neared to release day. Our first glimpse of the redesigned Ada Wong was leaked at the beginning of September, for example. While, more recently, we were treated to yet another trailer; this one giving us an extended look at Claire Redfield and the terrifying Licker. Neither of which did anything to dampen our excitement or, alas, make the wait any easier to bear.